Artists Candace Goodrich and Maria Sainz Rueda will be exhibiting alongside other German artists, representing Leipzig, both are members of the KÜNSTLERINNENNETZWERK Leipzig. We cordially invite you to the opening of the German Art Embassy 2016 and the presentation of various art projects and activities of the Art Circle Project from the years 1997 to 2016. 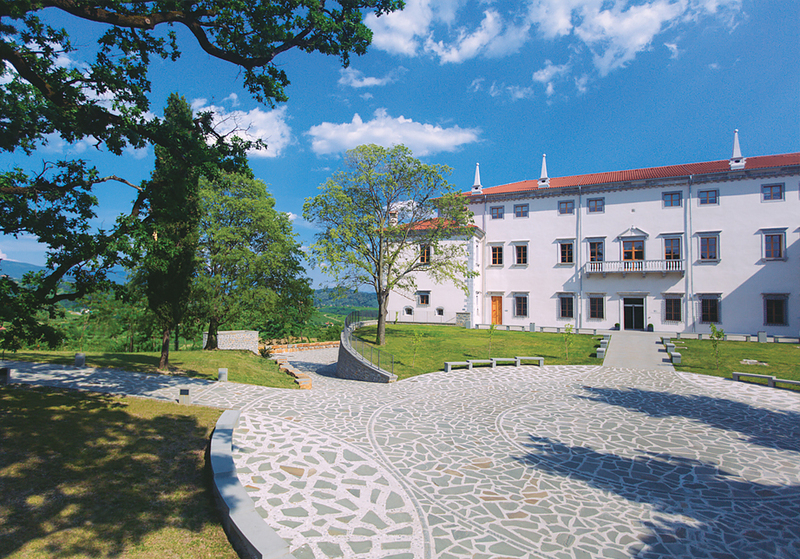 The German Art Embassy is a project by the German Embassy, Art circle and the Winery Ščurek since 2014. The reception will take place Friday, 3rd June 2016, at 19.00 hours at the Vila Vipolže(Vipolže 29). Music by Mr. Peter Savizon & Band. An official invitation will be sent to you in due time. 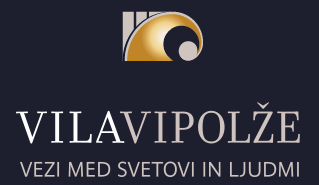 We are looking forward to welcoming you in the Vila Vipolže!